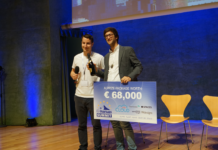 Attending startup conferences can be quite expensive -especially if you’re visiting an event in another country and have to pay for your flight and accommodation, which is often much more expensive then the actual ticket price for the event. 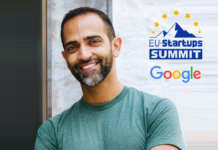 The Startup Europe project ePlus has recently launched the 4th round of its Micro-Grants initiative, which financially supports European startups to participate in relevant startup events and workshops. 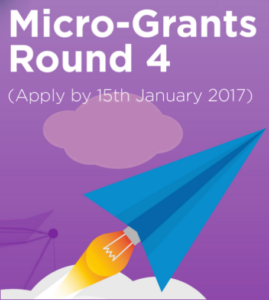 The new call for applications to award Micro-Grants to EU-based startups opened on December the 5th and you can apply here until January 15th 2017. 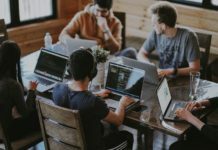 These Micro-Grants are intended to support the participation in relevant startup events and workshops which take place in other than the candidate’s base location. 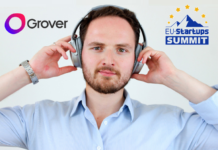 This way, the ePlus Micro-Grants are contributing towards the promotion and networking of startups at a European level. In such intent, ePlus will provide Micro-Grants of up to €1.000 each, covering participation costs such as travel, accommodation, subsistence, and whenever justified also other operational expenses. Micro-Grants have the form of financial support towards specific costs (reimbursement based) with the objective of supporting a specific activity considered relevant within the ePlus goals. The specific objectives and conditions of access to Micro-Grants are described in the guide for applicants on Round 4. In total there are about 30 Micro-Grants that will be awarded in this 4th round. 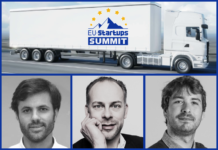 The EU-Startups Conference 2017 is one of the events that are suitable to attend with such a Micro-Grant. 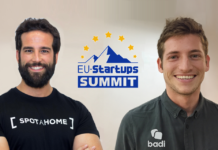 Apply now to get your flight and accommodation covered for this year’s EU-Startups Conference. See you on April 13 in Berlin! Previous articleChristmas Gifts, Relaunch and a Happy New Year!